Spencer began writing on the topic of evolution in his 1851 book 'Social Statistics', London. John Chapman. Patrick Matthew - the originator of natural selection theory - most likely influenced Spencer. 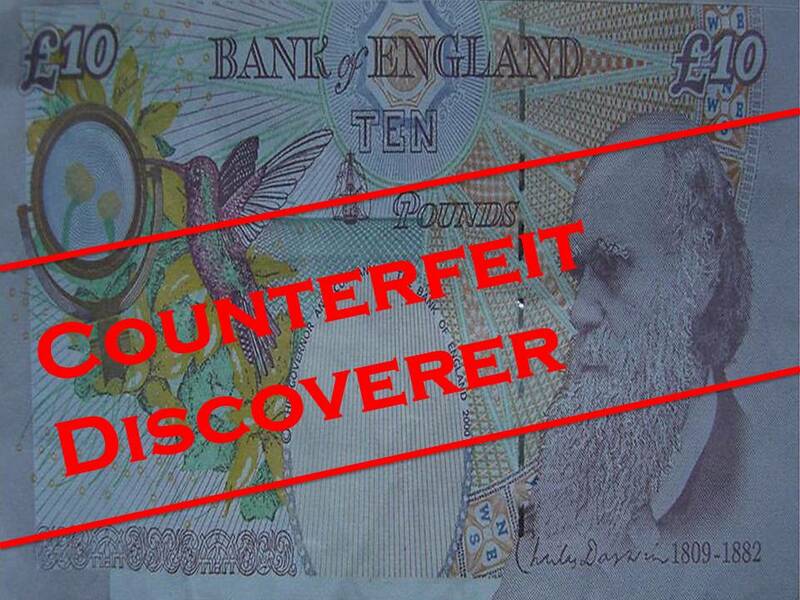 As yet there is no evidence he did so directly, but he probably did so via Robert Chambers, who cited Matthew's 'On Naval Timber in 1832' (Sutton, 2014 and 2017) And we know also that Spencer read Chambers' (1844) Vestiges of Creation before writing on the same topic of evolution. 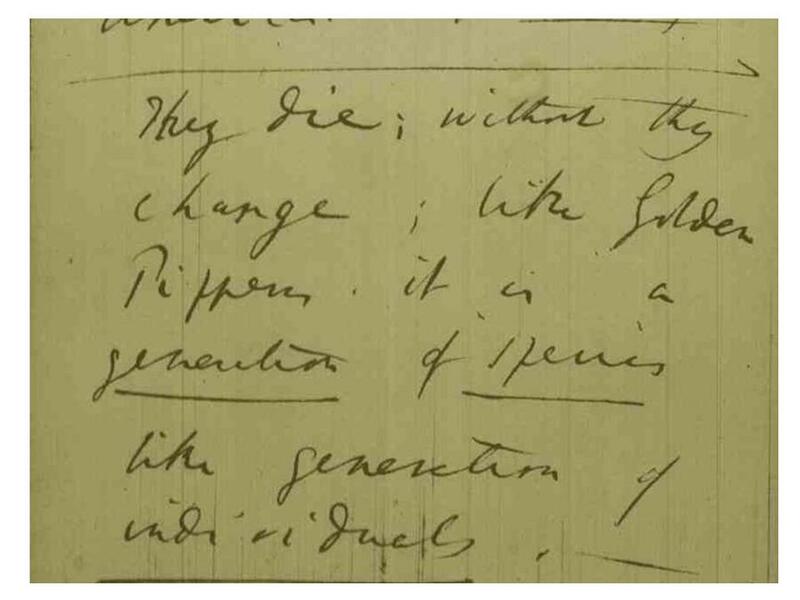 Afer reading and citing Matthew's book, which contained the full hypothesis of natural selection, Chambers wrote (anonymously) the best selling book Vestiges of Creation- which put evolution in the air in the first half of the 19th-century - and had it published in 1844 - seven years before Spencer penned a word on the topic of evolution. Although he rejected it in the 1860's, Spencer's earliest work in science, in the 1840's was on the topic of phrenology. In this regard, like Wallace he was greatly influenced by Chambers's popularisation of this pseudo-scientific doctrine. For example, in the same year (1844) Chambers's Vestiges was first published, Spencer wrote an article on phrenology for the Medical Times (Spencer, H. (1844) The Situation of the Organ Amativeness. The Medical Times. Vol.10. pp, 305-306). In 1852, Spencer informed his father that he met with Robert Chambers (see Duncan, D. The Life and Letters of Herbert Spencer (Cambridge Library Collection p. 64. This was the year after Spencer's first work that touched upon evolutionary ideas: Spencer, H. (1851) Social Statics, or the Conditions Essential to Human Happiness. Here then we see a clear possible route of knowledge contamination from the originator Matthew to Chambers - to Spencer from Chambers's published work and also from Chambers to Spencer via anything Chambers may have said to him about Matthew's 1831 book. Moreover, we know that Darwin read Spencer's work before publishing his ideas on natural selection. Just as Chambers - whose brain is known to have knowledge contaminated by Matthew's original ideas (because he cited Matthew's book in 1832) - was Wallace's greatest influence and an admitted influence on Darwin and wider society on the topic of organic evolution, he is acknowledged as a great influence on Spencer. Spencer coined the term 'survival of the fittest' in 1864. Spencer, H. ( 1864) The Principles of Biology, Volume 1. p. 444. London. Williams and Norgate. Matthew (pp 307-308) wrote further of the survival of 'the best circumstance suited for reproduction', which is a far more precise phrase than Spencer's, which has been wrongly taken by non-experts to imply that the most athletic survive in competition. Moreover, Matthew uses his phrase in the context of his original Artificial versus Natural selection analogy of Differences, that Wallace used in his 1858 Ternate paper, Darwin used in his unpublished essay and then to open Chapter One of the Orign of Species (Darwin 1859). In the text above you will see that Matthew uses the term 'natural process of selection'. BigData analysis (Sutton 2014 and Sutton 2017), within the 35 million publications in Google's library project reveals that Matthew was apparently the first to coin that term, that Chambers 1859 was apparently ‘first to be second’ to use it in published print (or anywhere for that matter) and that Darwin apparently originally four word-shuffled Matthew’s apparently original term for Matthew's beakthrough into the only grammatically correct equivalent “process of natural selection”. On this page you have seen just some of the multiple coincidence in the story of Matthew, Darwin and Wallace. Coincidence do happen. But how many multiple coincidences of the kind revealed here sum to the likelihood that they are not coincidences, but instead form a preponderance of evidence that Darwin was influenced by Matthew's prior published discovery?